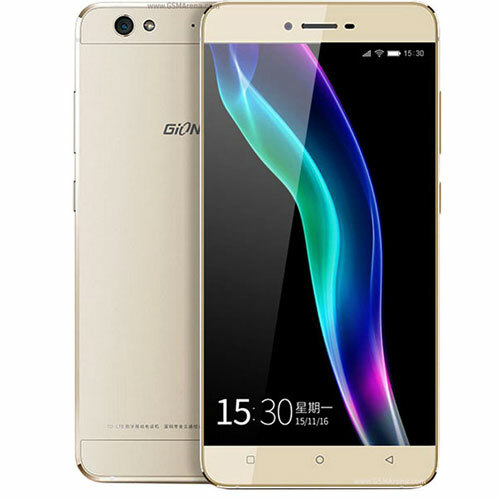 Gionee has finally launched its metal-clad S6 smartphone in India, priced at Rs. 19,999. Although the smartphone is listed as "coming soon" on the company's own India shopping website, it can already be bought from Flipkart at the same price. It is worth mentioning that the company had launched the handset in China in November last year.